YouTube has been streaming video since before some of our younger readers were born. Since its launch in 2005, it's become mind-bogglingly popular. 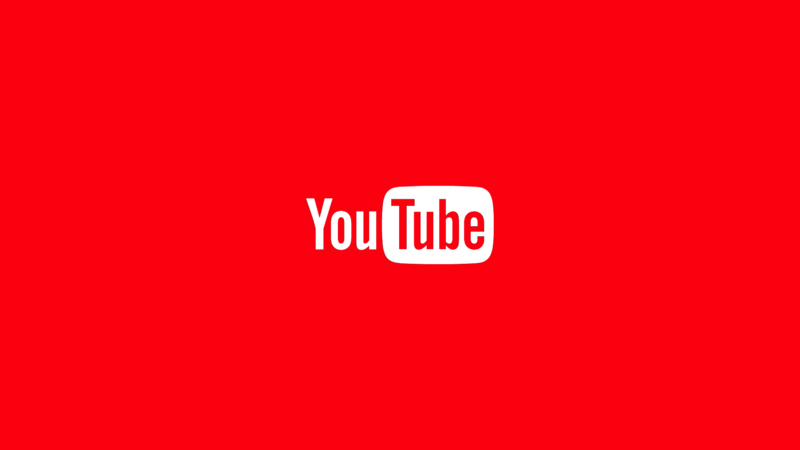 It also comes pre-loaded on every Android phone with access to Google Play, which has led to a significant milestone in the app's history: YouTube has now seen more than five billion installations on Android. 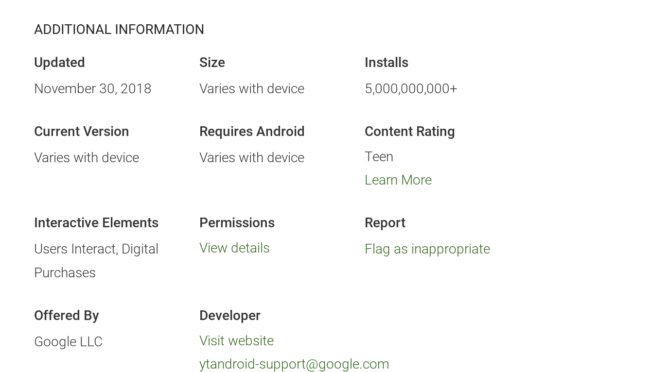 Last year, Google Play services was the first Android app to hit five billion downloads. Since most Android activations count as "downloads" for both Google Play services and YouTube, the absurdly high number is more a reflection of the operating system's ubiquity than YouTube's popularity. Still, it's an impressive figure nonetheless. Other core Android apps have some staggeringly high download counts, too; Gboard, Google Photos, and Gmail all have more than a billion. YouTube's got a pretty significant lead on them, though.